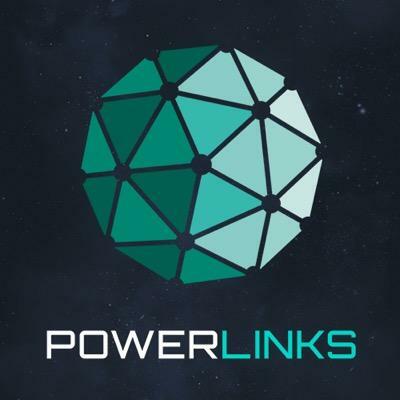 PowerLinks is an open native advertising platform powering marketplaces and technology services for native ads across all devices, globally. Our platform enables innovation and accelerates revenue generation through open technology and global scale. PowerLinks' focus is to empower media buyers and sellers to create meaningful ad experiences for consumers that translate into unparalleled engagement, click-through rates and conversions.